Craig Kreeger, a senior vice president at American Airlines, will succeed Virgin CEO Steve Ridgway when he retires next month. Virgin Atlantic has picked an American Airlines executive as its new CEO, as it looks toward a partnership with Delta to boost transatlantic business. Craig Kreeger, a senior vice president at American Airlines, will succeed Virgin chief executive Steve Ridgway when he retires next month after a 23-year career with Sir Richard Branson's airline. 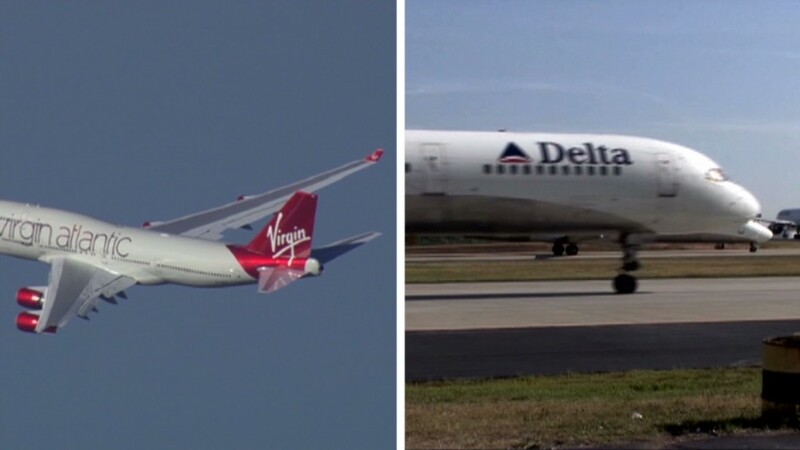 Delta Air Lines (DAL) bought a 49% stake in Virgin for $360 million in December, creating a joint venture aimed at extending its international reach with valuable slots at London's Heathrow airport. The deal should also bring more traffic to Delta's extensive U.S. network. Branson retains the remaining 51% of the company. Kreeger will bring first hand experience of working closely with Virgin's arch rival, British Airways, having spent 6 years in London as American's head of operations and sales for Europe, Middle East and Africa. He worked on partnerships with British Airways and Spanish carrier Iberia, both owned by the International Airlines Group. American and British Airways are partners in the OneWorld frequent flyer alliance and operate shared flights across the North Atlantic. Ridgway played a leading role in building Virgin into a major airline brand, which now carries 6 million passengers a year. "It is a great airline renowned for its customer service and innovation," Kreeger said in a statement. "I have been competing with it for many years but have always admired its laser focus on its people, its products and its customers." 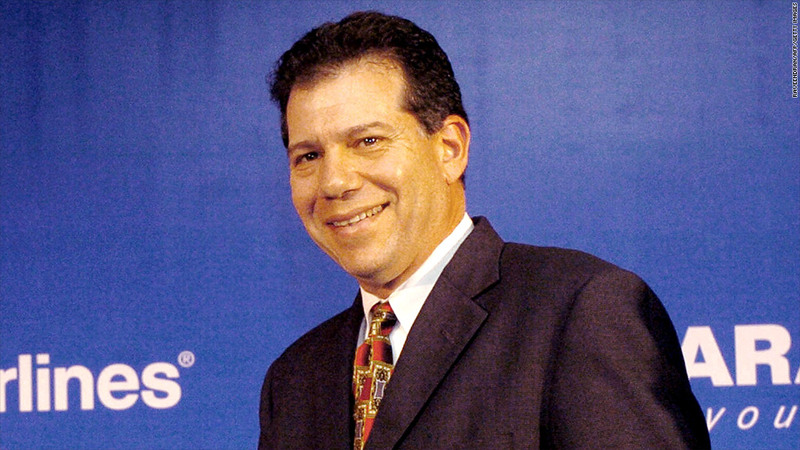 Kreeger leaves American Airlines after 27 years in commercial, financial and strategic roles. American has just come through a damaging dispute with its pilots, sparked by attempts to impose a new labor deal aimed at reducing costs and preparing the way for the carrier to emerge from bankruptcy. Its parent company, AMR Corp (AAMRQ), filed for bankruptcy in late 2011. The pilots approved the deal in December, but only after months of disruption that caused flight cancellations and delays to soar. American, which faces a March deadline to complete its bankruptcy reorganization plan, has been talking to US Airways (LCC) about a possible merger.